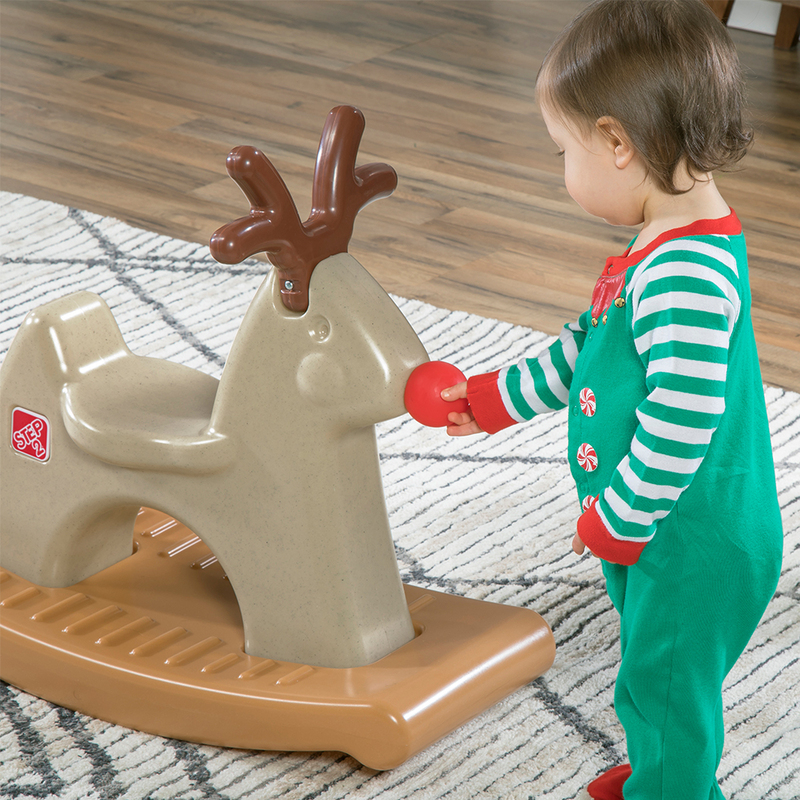 Step2 has just unveiled its newest holiday toy for the season, whimsically called Rudolph the Rocking Reindeer! 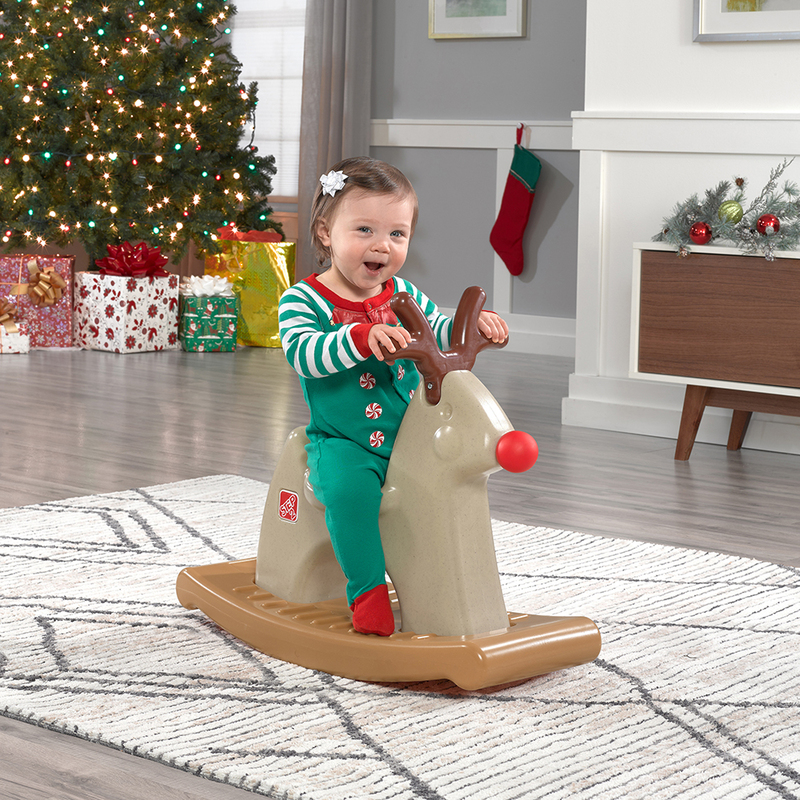 Whether they’re pretending to guide Santa’s sleigh through the night sky or using their imagination in any other inventive scenario, your little ones will feel safe and secure riding Step2’s Rudolph the Rocking Reindeer. That’s because it boasts really durable construction and a sturdy design that helps prevent tipping or over-rocking. It also features a contoured seat that’s awfully comfortable and handlebars that are easy to grip, all while still being lightweight enough to pick up and carry around or store away. 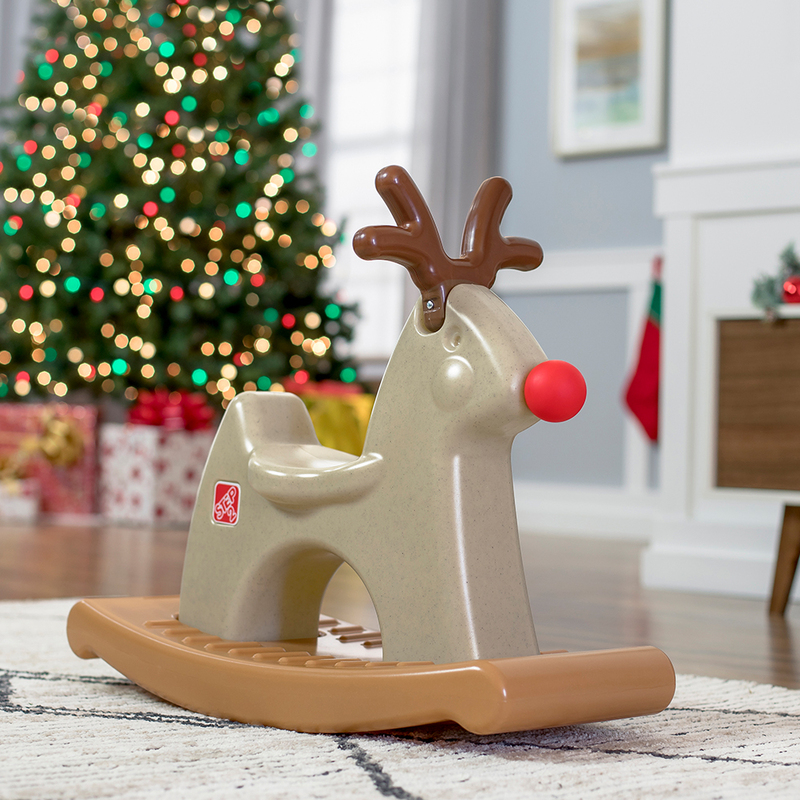 Add real festive cheer to your child’s holiday this year with the new Rudolph the Rocking Reindeer by Step2.